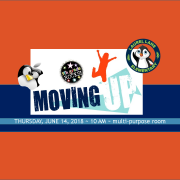 Featured posts in main homepage slideshow. 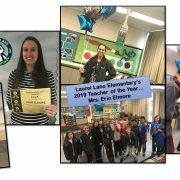 Celebrating Mrs. Elmore – LLE’s Teacher of the Year! 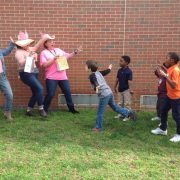 https://wjccschools.org/ll/wp-content/uploads/sites/12/2019/03/ToY-19.jpg 720 1280 Karen Swann http://wjccschools.org/rb/wp-content/uploads/sites/12/2014/05/logo.png Karen Swann2019-03-20 22:55:242019-03-20 22:55:24Celebrating Mrs. Elmore - LLE's Teacher of the Year! 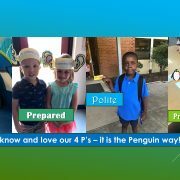 We Practice the 4 Ps in Every Way! 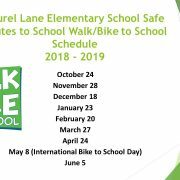 https://wjccschools.org/ll/wp-content/uploads/sites/12/2018/09/Four-Ps.jpg 720 1280 Karen Swann http://wjccschools.org/rb/wp-content/uploads/sites/12/2014/05/logo.png Karen Swann2018-09-20 16:03:422018-09-20 16:05:00We Practice the 4 Ps in Every Way! 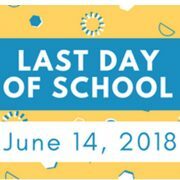 https://wjccschools.org/ll/wp-content/uploads/sites/12/2018/06/J14-last-day-of-school.png 720 960 Karen Swann http://wjccschools.org/rb/wp-content/uploads/sites/12/2014/05/logo.png Karen Swann2018-06-05 13:05:292018-06-05 13:05:29Have a wonderful summer! 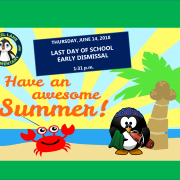 June 8th is Early Dismissal! 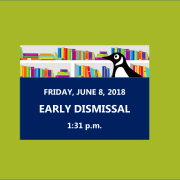 https://wjccschools.org/ll/wp-content/uploads/sites/12/2018/06/J8-early-dismissal.png 720 960 Karen Swann http://wjccschools.org/rb/wp-content/uploads/sites/12/2014/05/logo.png Karen Swann2018-06-05 11:42:092018-06-05 11:42:09June 8th is Early Dismissal! 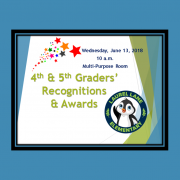 Recognizing Our 4th and 5th Graders…Join Us! 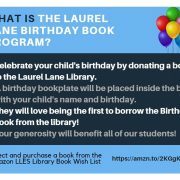 https://wjccschools.org/ll/wp-content/uploads/sites/12/2018/06/try-3.png 706 947 Karen Swann http://wjccschools.org/rb/wp-content/uploads/sites/12/2014/05/logo.png Karen Swann2018-06-04 12:23:522018-06-04 12:43:42Recognizing Our 4th and 5th Graders...Join Us!